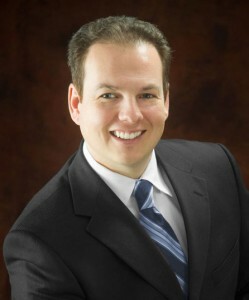 Robert Andino has been a licensed chiropractor since 2002. “Dr. Rob”, as he is called by his patients, is passionate about helping everyone achieve their full potential by living a life free of pain and physical limitations. Dr. Rob is happily married to Dr. Renée Andino and they have two young sons. He loves to water ski. He also participates in triathlons and is a Cub Scout den leader. Dr. Rob has a secret dream to host Saturday Night Live at some point!